As the founder of HTC and VIA Technologies, Cher Wang has an extensive knowledge in the field of Technology. Created in 1997 and based in Taiwan, HTC is a Taiwanese multinational manufacturer of smartphones and tablets. 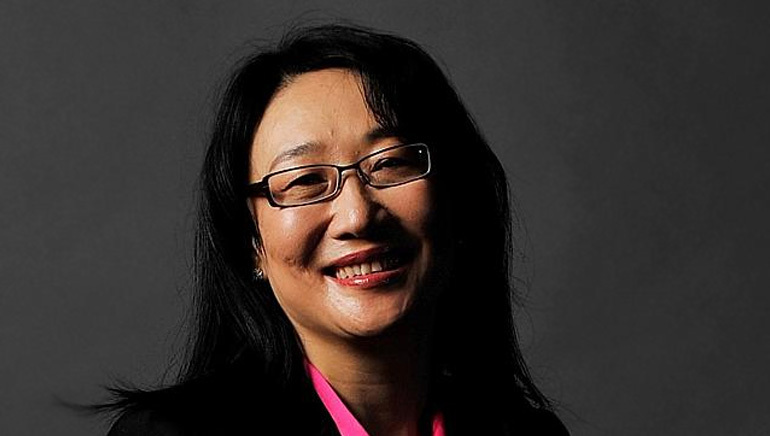 Cher Wang is considered to be the most powerful woman in technology and wireless segment. Cher started her career with hawking motherboards in 1982 for First International Computer, which was co-founded by her sister Charlene. The year 1987 saw the advent of VIA Technologies, an integrated chipset maker and was co-founded by her husband Wen-in-Chen. HTC came into existence 10 years later as a contract manufacturer of notebook computers just before the telecom industry was hit with smartphones. Cher strongly believes that it takes humility to realize that we don’t know everything, we should not rest on our laurels, and we must keep observing and learning always. Wang is an eager philanthropist who prefers to stay away from the limelight despite her many accomplishments.